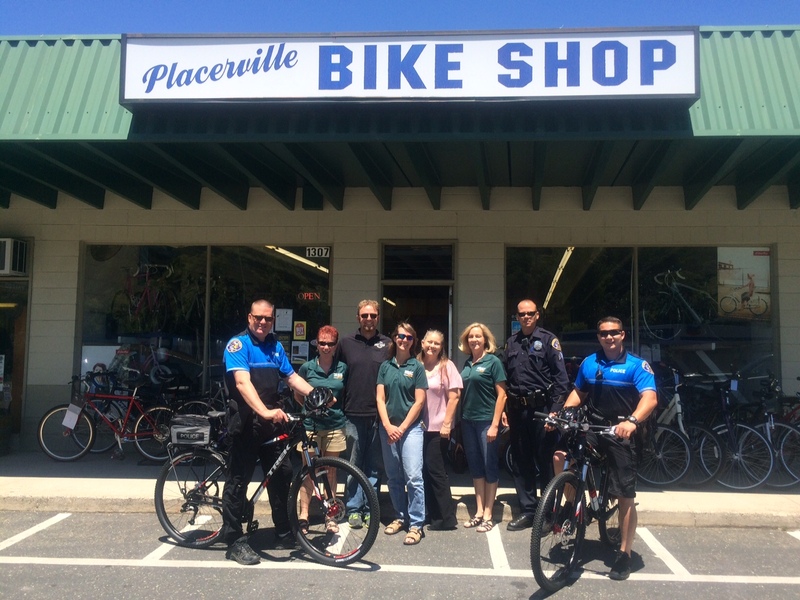 The Placerville Police Department Patrol Division is responsible for responding to and stabilizing dangerous or violent situations as well as initiating and often fully completely investigating criminal occurrences. The Patrol Division is always evaluating their response to calls for service to ensure we are providing the most responsive and professional service for our community. This is accomplished by using current methods and philosophies in law enforcement, including the Community Oriented Policing and Problem Solving program. 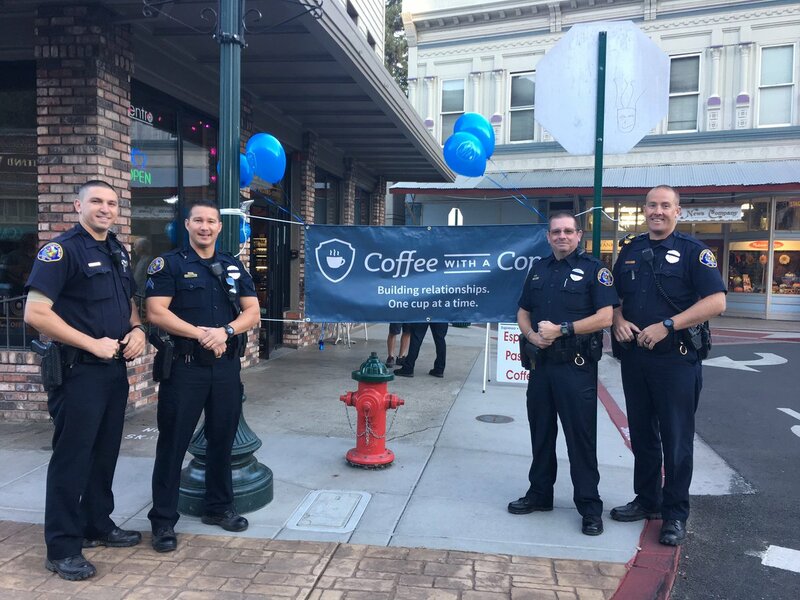 Our police officers are encouraged to become familiar with community residents and problems, listen to citizen concerns, and involve the community in problem-solving efforts. 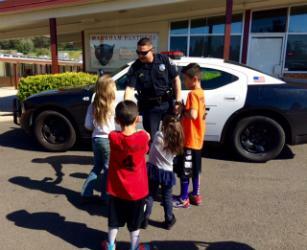 This policing strategy unites the Police Department with the community, creating cohesive partnerships. As “partners”, we can work toward a common goal-- the reduction of crime, and making the community a safer place to work, live and pursue an education. At any given time, there are at least two officers and one sergeant on duty. The officers assigned to patrol are the first responders to calls for service. These officers’ complete reports on crimes that occur in the City and complete any necessary follow up on cases that are not referred to Investigations. 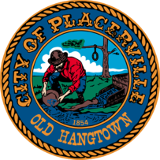 In 2017, your Placerville Police Officers handled 19,811 calls for service.